Hayley joined us in April 2016 as a massage therapist. She has always had an interest in health and wellbeing, qualifying initially as a fitness instructor. 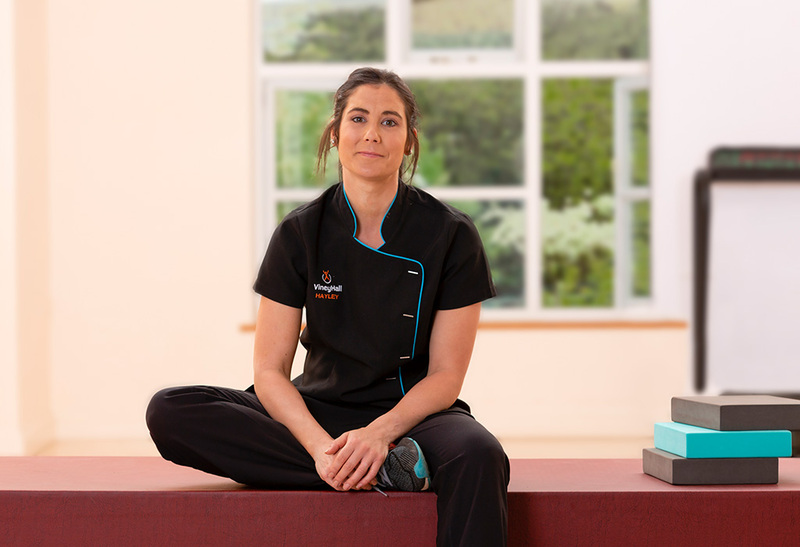 She furthered her skills and knowledge by training in Swedish Massage, then continued, finally completing a diploma in Sports Therapy. Hayley uses a combination of techniques from Swedish Massage and Sports Therapy to provide a unique treatment for each individual. VTCT qualified Complementary Therapist, full certificate in Swedish Massage and level 3 diploma in Sports Therapy Massage. Member of Complementary Therapists Association.